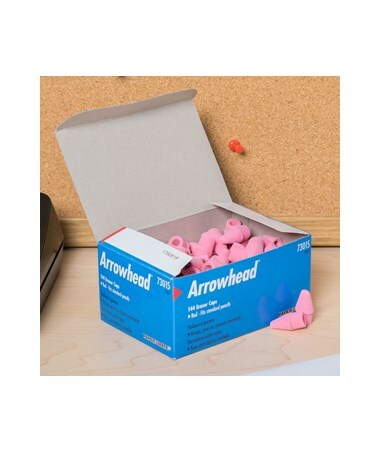 The Sanford Arrowhead Eraser Cap (144-Pack) is ideal for use in classrooms and offices. 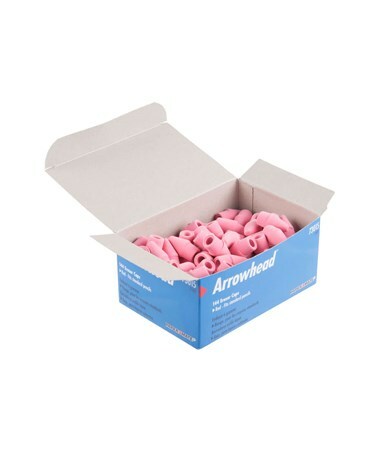 It contains 144 red eraser caps in one package to accommodate all erasing needs. 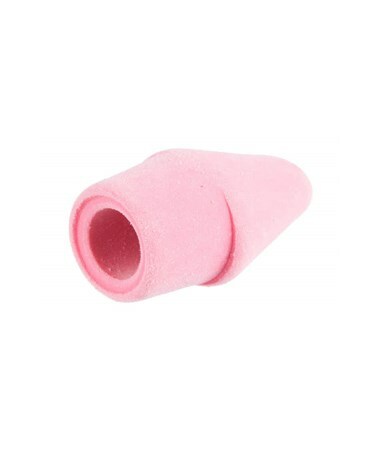 An excellent replacement for worn-out pencil erasers, it features a traditional chisel-shaped design that fits all standard size pencils. 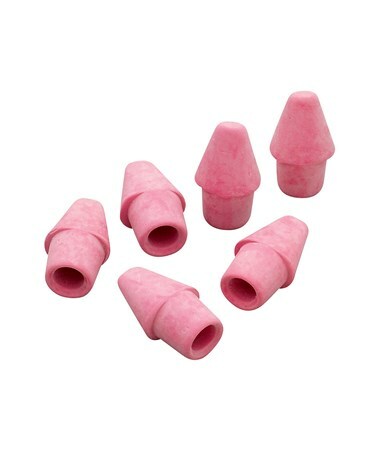 This convenient eraser cap is made of premium rubber material. 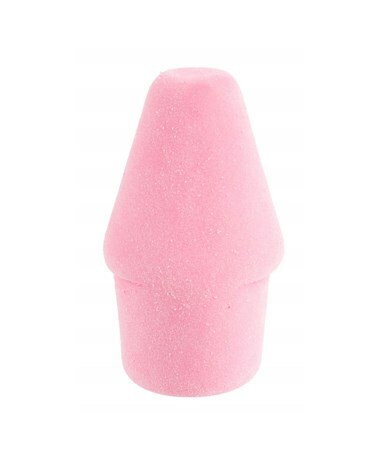 It is soft and pliable to prevent paper tear when erasing. 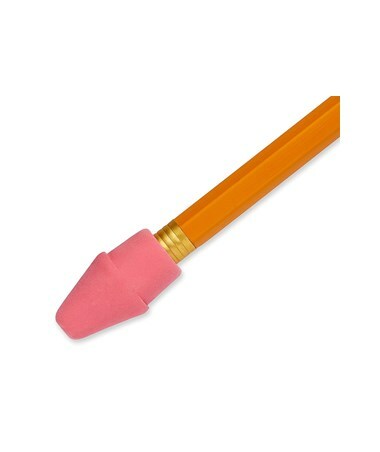 It also erases without smudging ensuring clean, neat, and flawless projects at all times. 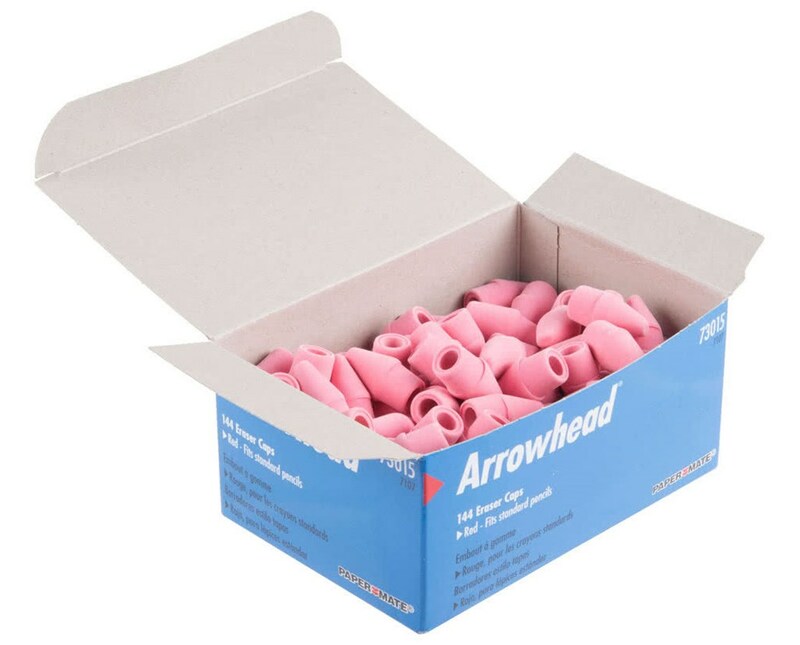 The Sanford Arrowhead Eraser Cap (144-Pack) comes in a box.